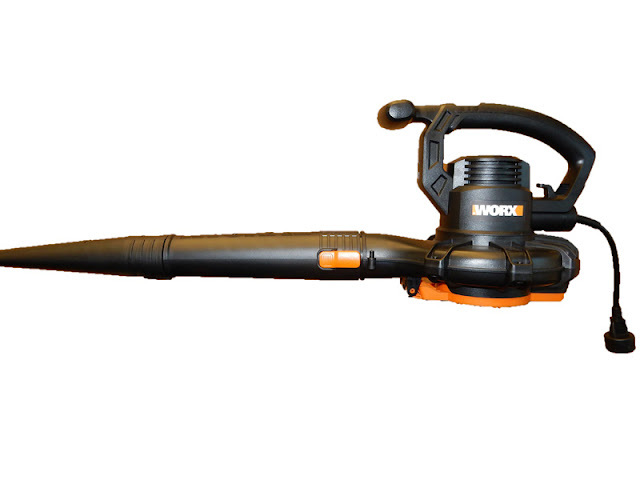 This recall involves Worx brand electric blower/vacs. The blower/vacs are black, measure 11 inches high by 19.5 inches long and have the “Worx” logo printed on the side of the motor housing. The model and serial numbers are printed on the opposite side of the motor housing. Model number WG507 and a serial number in one of the following ranges are included in this recall.